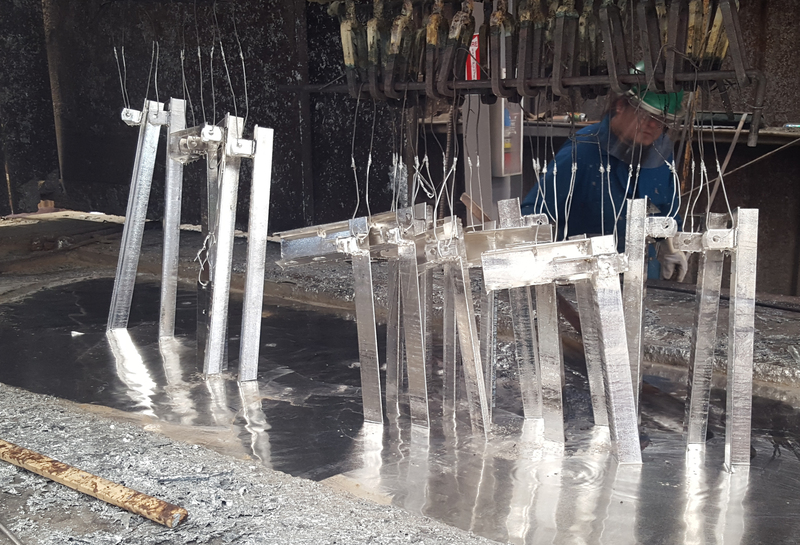 Madden’s in-house galvanizing services reduce the time it takes for a customer to receive finished, ready-to-use products. 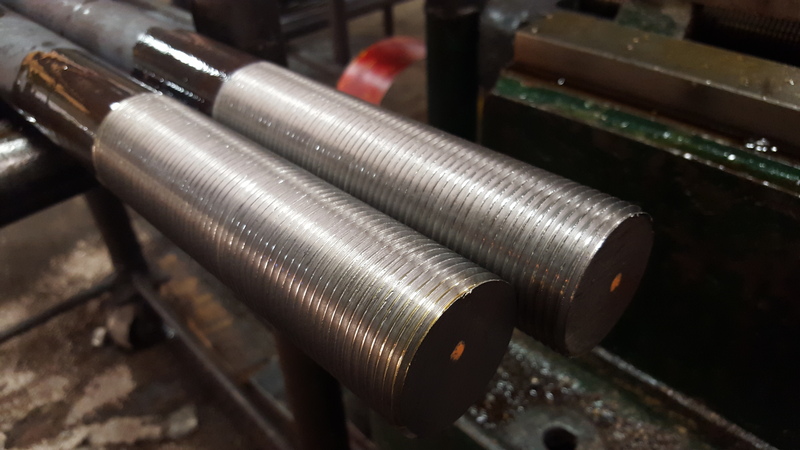 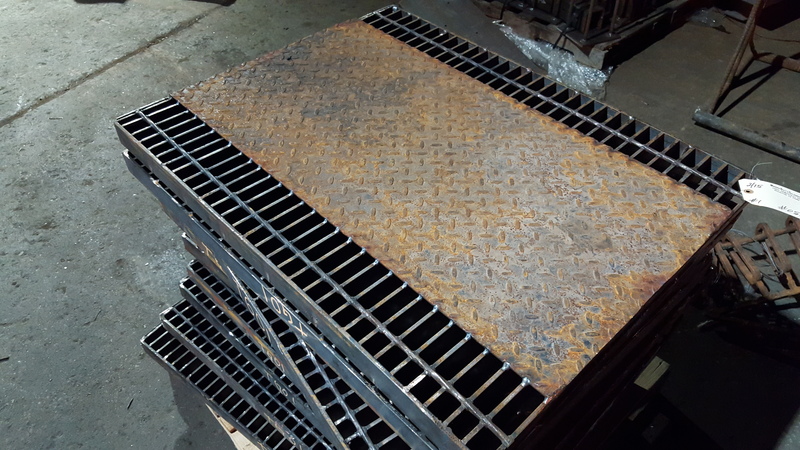 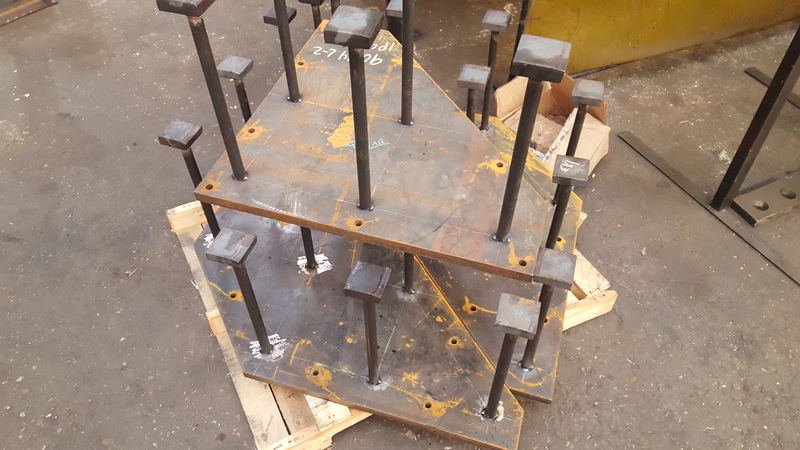 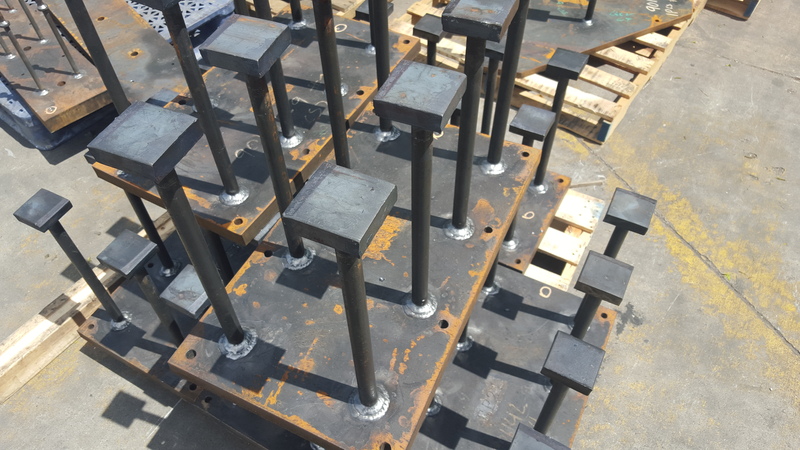 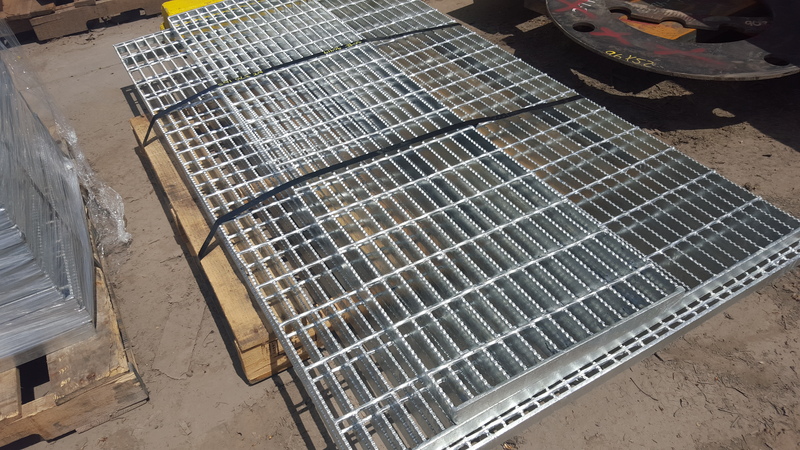 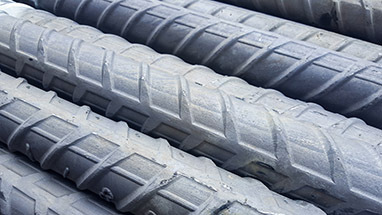 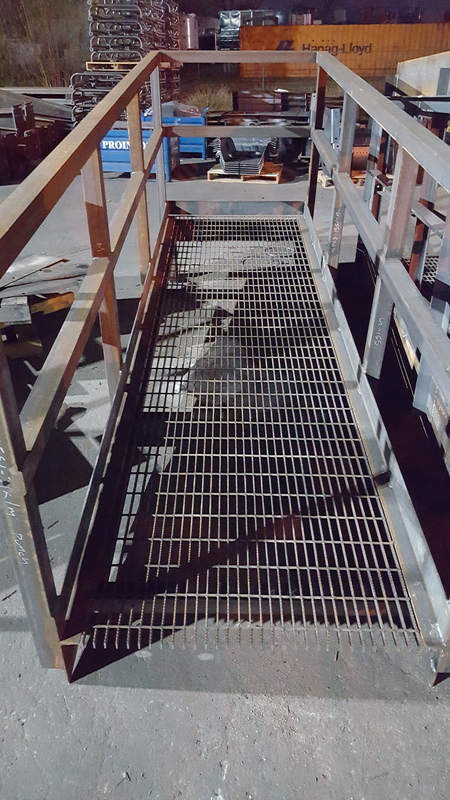 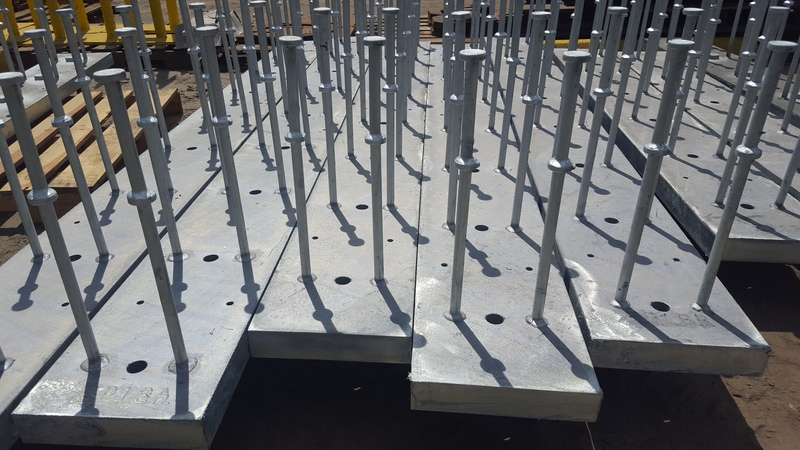 While most fabrication companies send their steel bolts and assemblies to outside galvanizers for corrosion resistance, Madden performs its own hot dip galvanizing just a few feet away from our fabrication facilities. 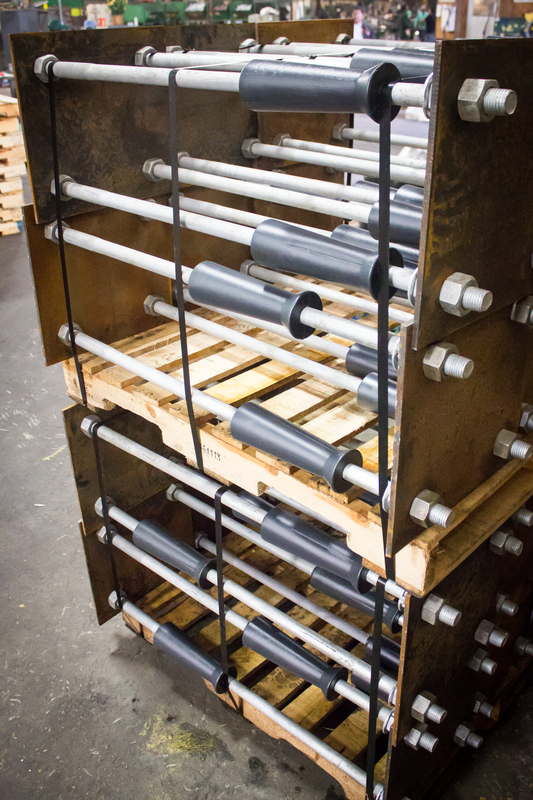 This results in speed and simplicity of the order fulfillment process. 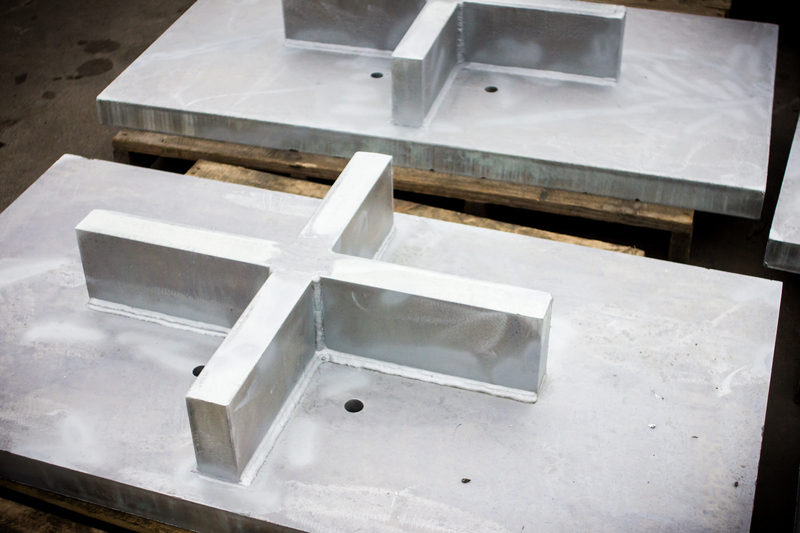 Customers no longer have to deal with delays resulting from parts lost in the galvanizing process. 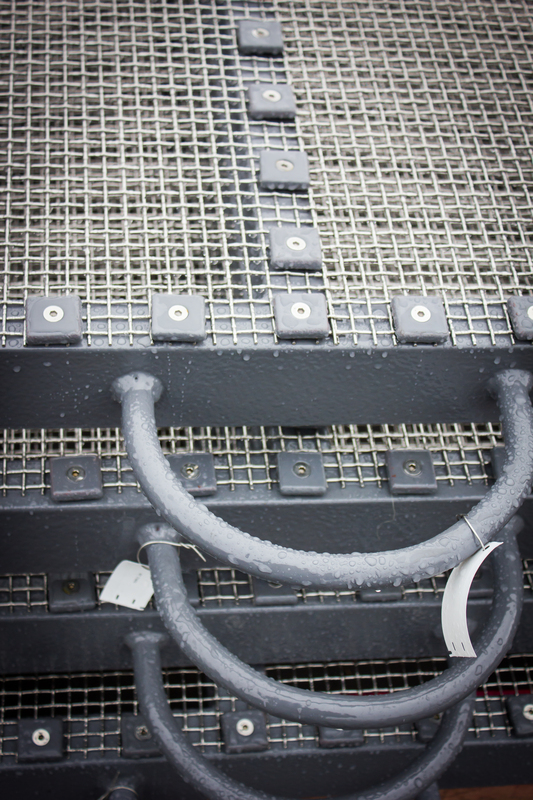 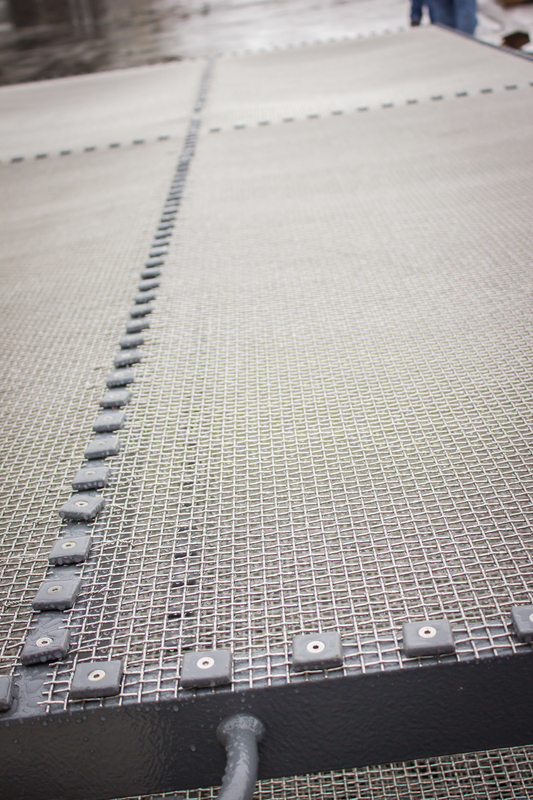 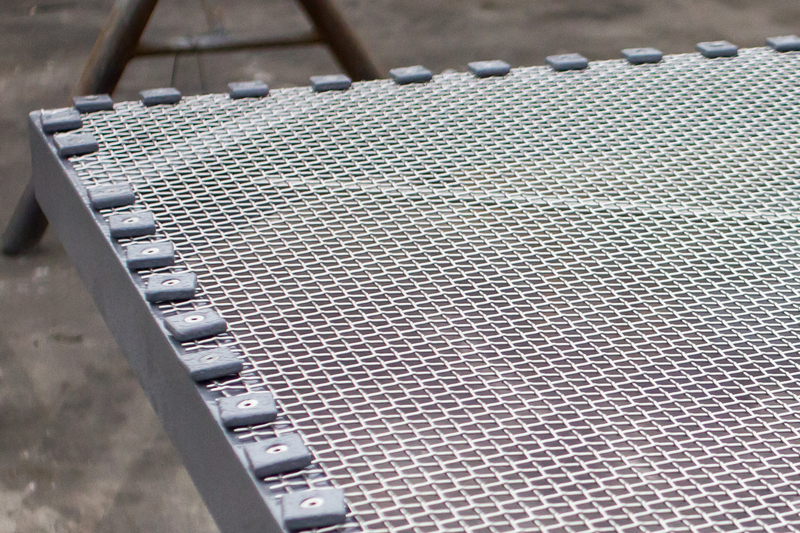 When you finish your products with Madden’s galvanizing solution, Madden is accountable for your entire product order. 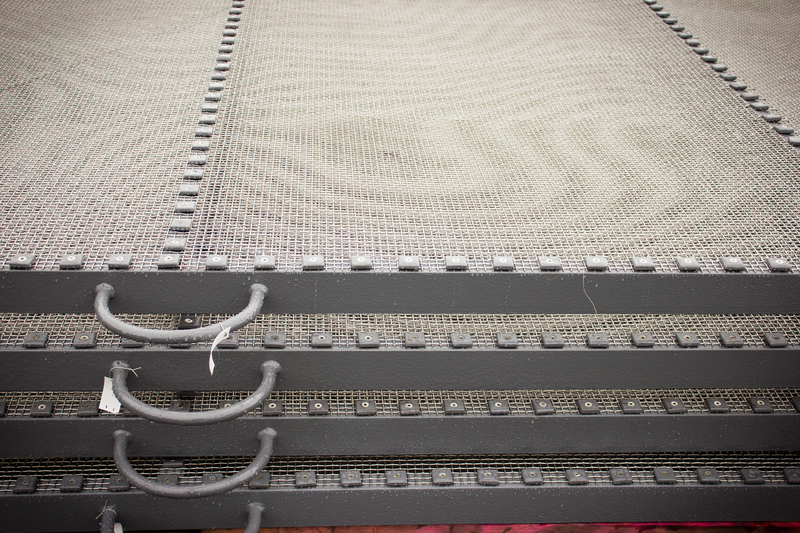 This means less vendors, less calls, and less headaches. 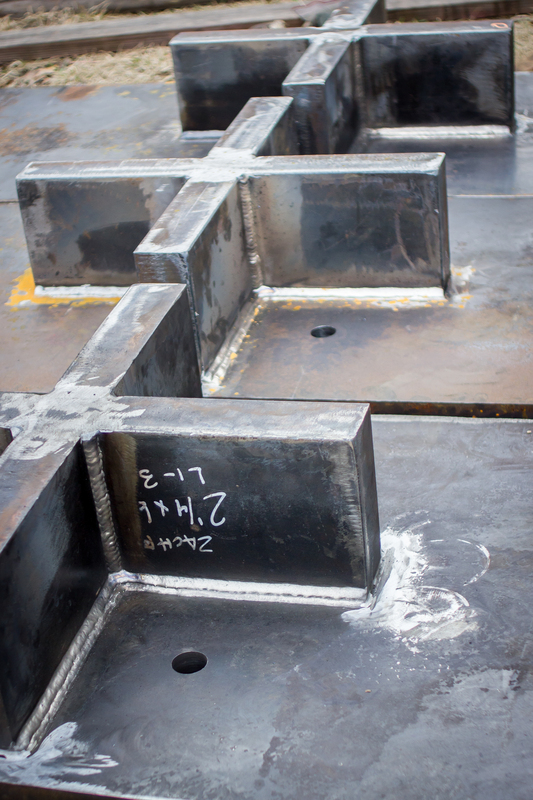 With just one call and one invoice, Madden can fabricate your steel products, galvanize them, and ship them to you in a hurry. 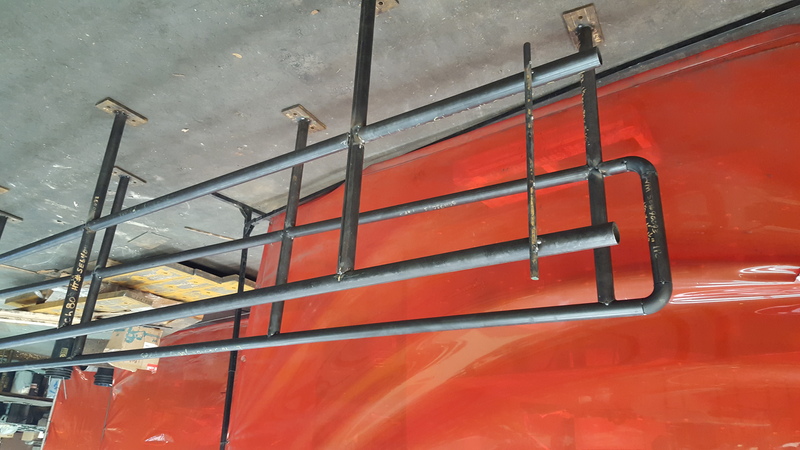 We take care of all your miscellaneous steel fabrication needs so you can tend to other project priorities. 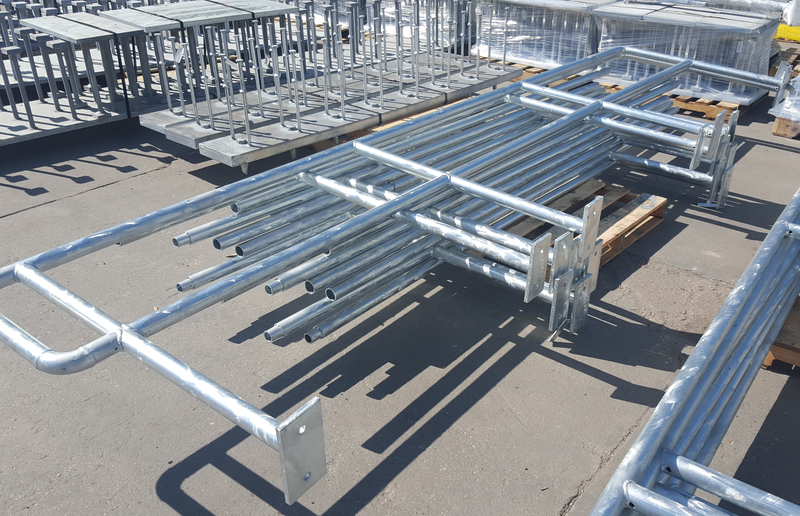 OEMs rely on Madden’s efficient, high–quality galvanizing solution for their miscellaneous steel parts including winch stands, platforms, safety gates, pipe clamps, and material racks. 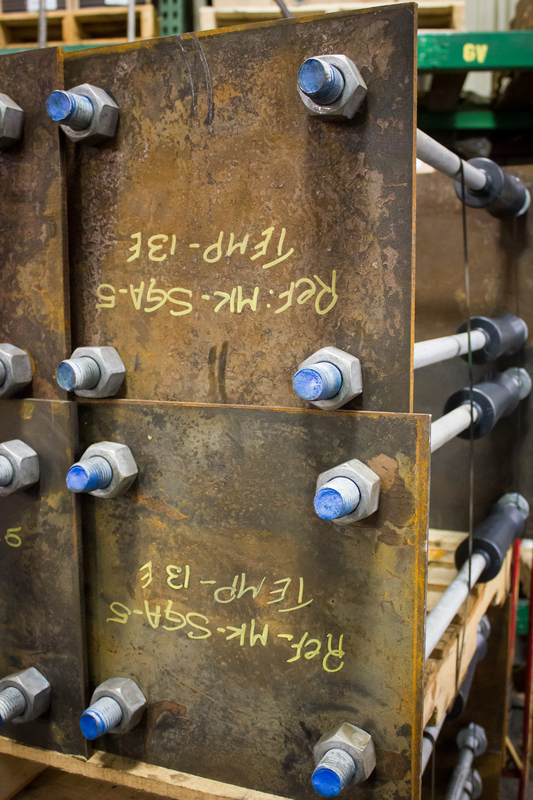 Our thorough 3-step preparation process entails removal of oils, organic materials, primers, paint, rust, and mill scale. 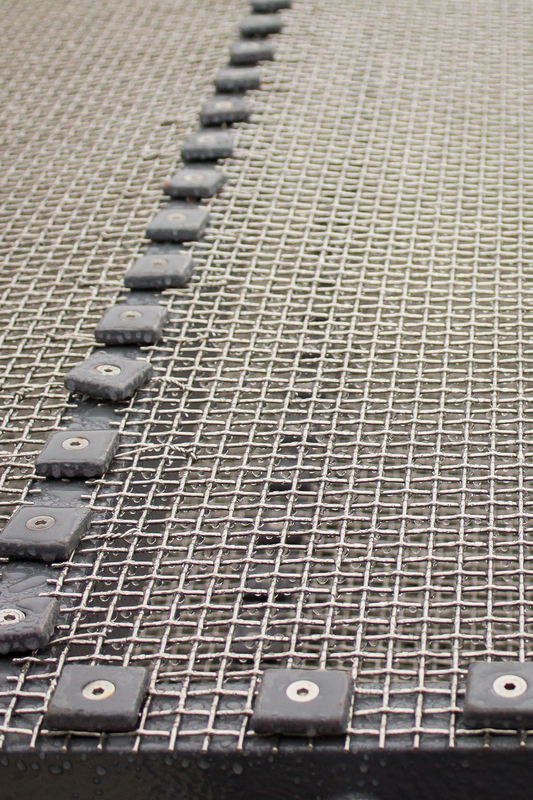 Surface conditioning is performed before products are dipped. 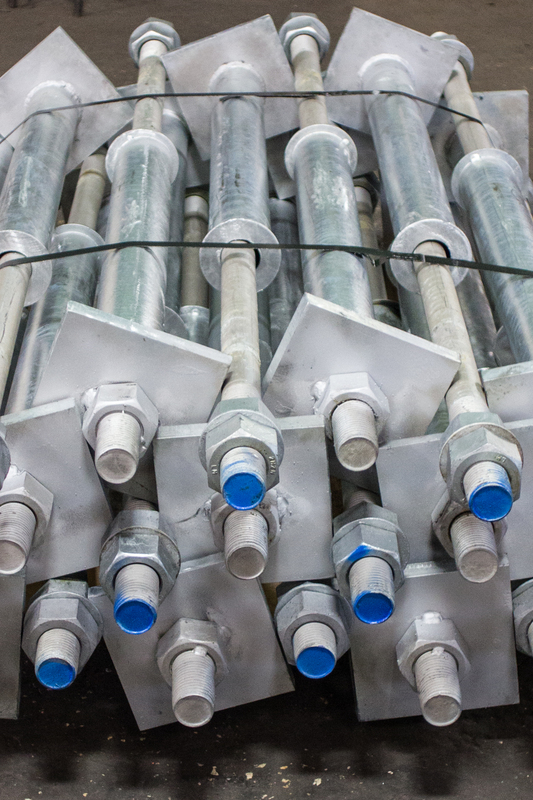 Once galvanizing is completed, products are meticulously cleaned by a centrifuge machine to eliminate potential defects.